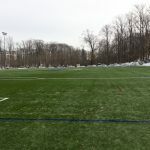 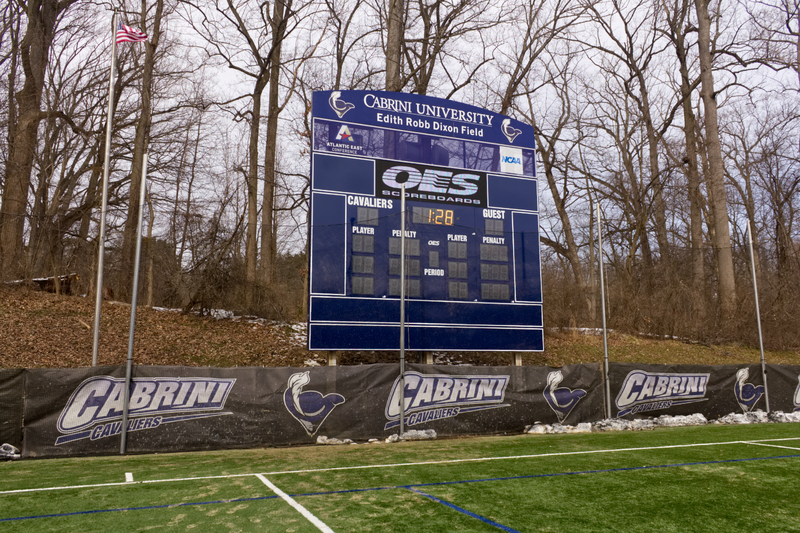 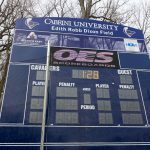 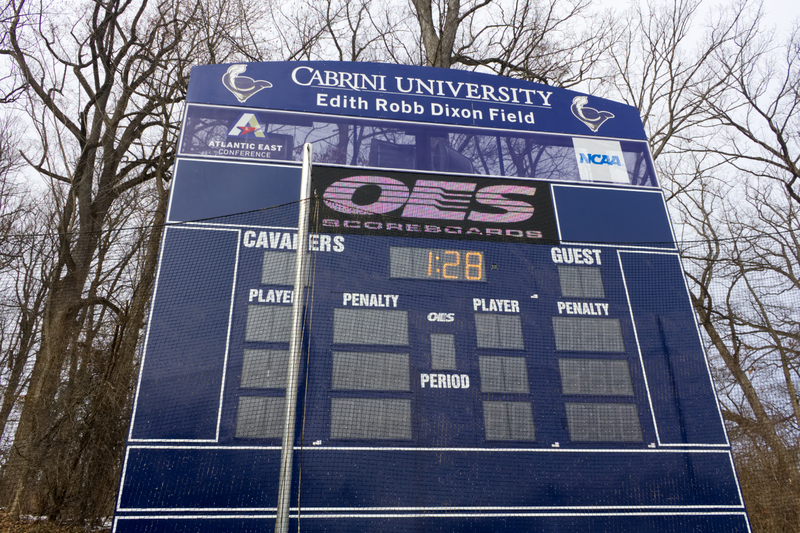 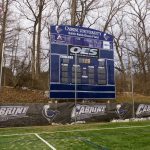 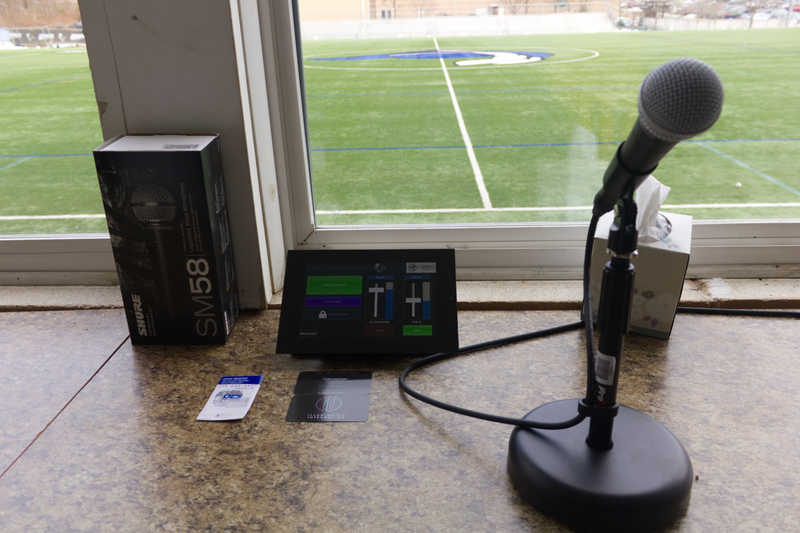 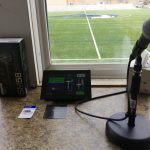 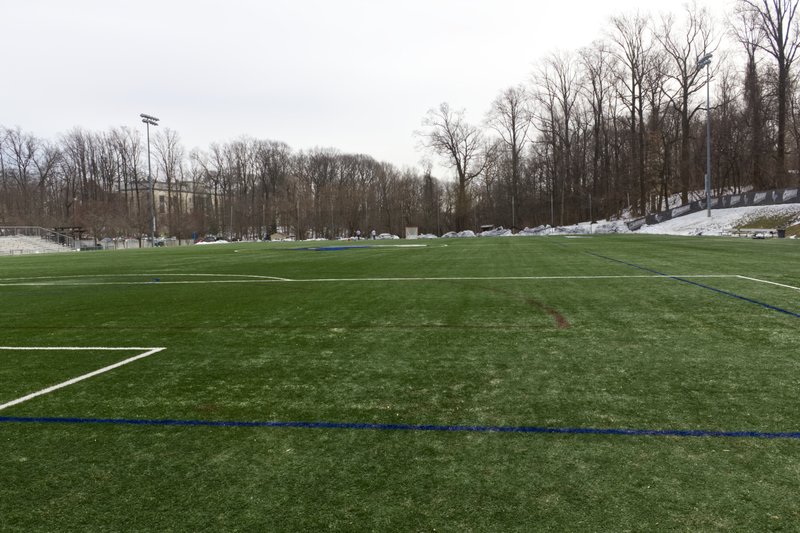 Illuminated designed and installed an audio system for Cabrini University’s outdoor lacrosse stadium, Edith Robb Dixon Field. 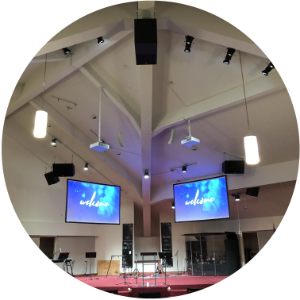 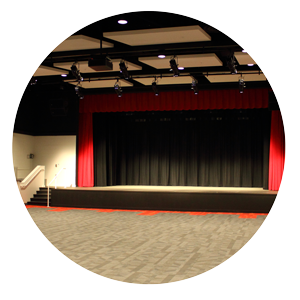 Illuminated utilized a combination of Danley’s OS80 and OS115 loudspeakers to provide ample coverage in every range. 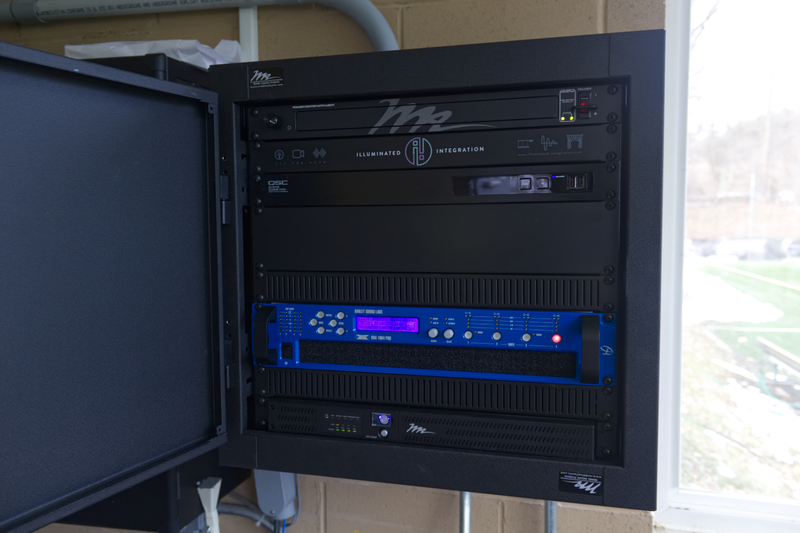 The loudspeakers are neatly tucked behind the scoreboard for further concealment. 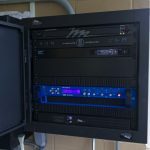  Danley’s DNA 10K4 PRO provides amplification to the system, while QSC’s Q-SYS Core 110f and TSC-80w-G2 provide control of the system.